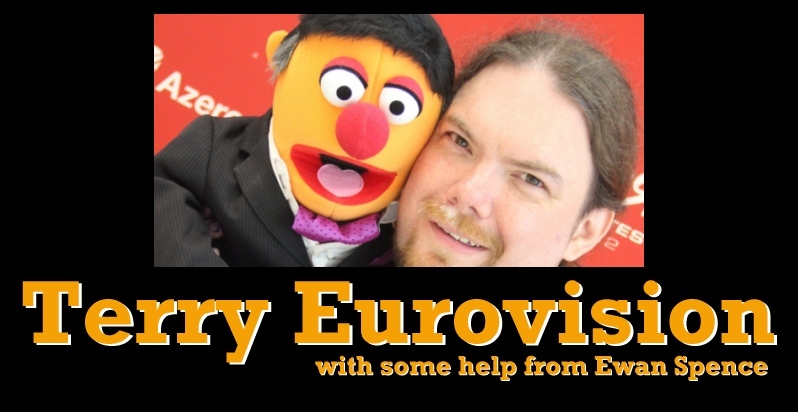 Our senior interviewer Terry Vision sat down with Romanian countertenor Cezar to talk about his Eurovision adventure. Unfortunately Finland’s wedding party was a bit too rowdy for the boys. Coming from an operatic background, Cezar is not your normal Eurovision singer. He’s more at home with ‘Roméo et Juliette‘ than ‘Kak Romeo i Dzhulyetta‘, he dresses like an extra from ‘Dead Men Don’t Wear Plaid’, and could double as Red Bull Racing’s Mark Webber. Terry’s been holding out on us, but we’ve found his interview with Johnny Logan from earlier in the year. We all know Terry’s favourite Sean Sherrard song, will he mention the second placed song to another Irish superstar? Following his appearance at the end of Dansk MGP, Denmark’s National Final, singer-songwriter Johnny Logan caught up with ESC Insight’s Senior Interviewer, Terry Vision. Are Logan’s Eurovision winning days behind him, or could he make a return?